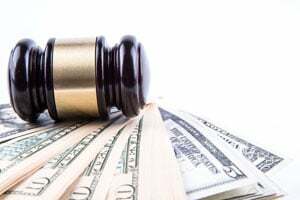 What factors do the courts consider when setting spousal maintenance? The court considers the practical needs and responsibilities of each party moving forward. For example if the parties have young children and the custodial parent cannot re-enter the workforce without additional school or training, the duration of maintenance may exceed guidelines. Conversely if the non-moneyed spouse has the training and ability to work, income may be imputed despite the fact that the spouse is not currently in the workforce. In addition, if the parties had a high standard of living during the marriage and one party has a much higher earning capacity than the other, a court may likely pierce the income cap when applying the maintenance formula. James Nolletti is a White Plains divorce lawyer and founder of Nolletti Law Group. James has over 30 years of experience in providing excellent service to individuals going through divorce who have complex divorce issues and significant assets. For more information on James and his firm please visit NollettiLawGroup.com.